Dale Watson Does Chicken Sh*t Bingo at Double Wide Yes, Official: Dale Watson will not only be playing here at Double Wide, but will be calling Chicken Sh*t Bingo inbetween sets. 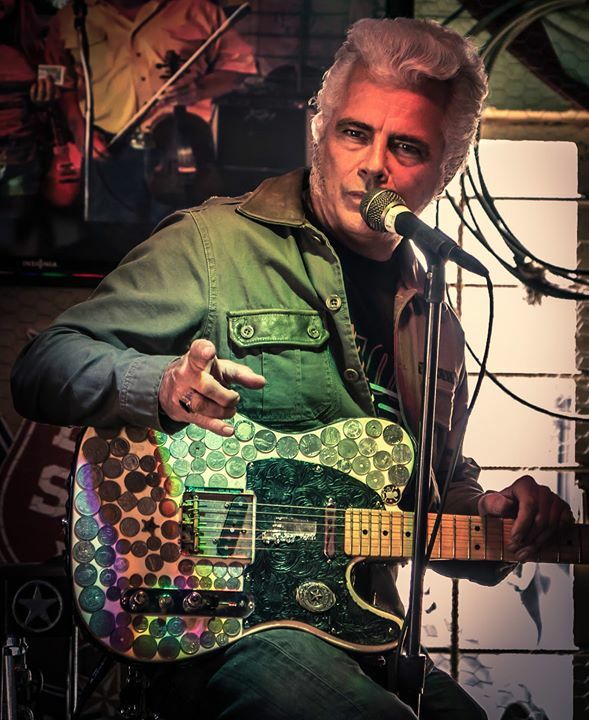 Yes, Official: Dale Watson will not only be playing here at Double Wide, but will be calling Chicken Sh*t Bingo inbetween sets. Better get a ticket ahead of time. If this doesn\’t sell out then Merica\’ really has failed us! Austin’s king of honky-tonk, Dale Watson, is touring for his new album, Live at the Big T Roadhouse – Chicken S#!+ Bingo Sunday, out on August 19, 2016 on Red House/Ameripolitan Records. The album is a perfect snapshot of Watson and his ace band, His Lonestars, live in concert at the peak of their performing prowess, all while hosting a Chicken S#!+ Bingo show at Dale’s own bar, the Big T Roadhouse in St. Hedwig, Texas. If you’ve never seen Watson live, this album is the next best thing — an intimate show for an audience of mixed ages and backgrounds, all enjoying an afternoon of live honky tonk and classic country music framed by Watson’s hilarious between-song banter. Dubbed “the silver pompadoured, baritone beltin’, Lone Star beer drinkin’, honky-tonk hell raiser” by The Austin Chronicle, Watson is a veteran touring artist and consummate entertainer who is on the road more than 300 days a year. An outspoken proponent of classic honky-tonk for over two decades, Watson has christened his brand of American roots music “Ameripolitan” to differentiate it from the current crop of Nashville-based pop country.